It discusses the specific challenges that business owners (and accountants!) face in capturing and recording accurate data, even with the use of add-on tools such as the Shopify integration with Xero and/or cloud inventory tools. We'll discuss how to handle multiple payment processors, how to properly configure your shopping cart to collect sales tax, and what to do about refunds and partial refunds. We will also cover all the ins and outs of inventory and cost of goods sold, including how to select the right cloud inventory tool for your business and how to calculate cost of goods sold accurately. We'll wrap it up by introducing a few extra tools to help you automate your accounting process and business requirements that are often overlooked by new sellers. At the end of this course, you should know not only how to grab the data you need but also how to enter it and show that you've accounted for everything properly so you can rely on accurate financials without pulling your hair out! "I’ve taken a look at most of your Accounting for Shopify videos. There is a lot of information here and I’m super impressed with all the work and planning you and Scott put into making this production. GREAT JOB!" "Just started the Shopify course! Patti you did such a good job of describing the complexities involved in the integration between a shopping cart and xero. Can’t wait to learn more." 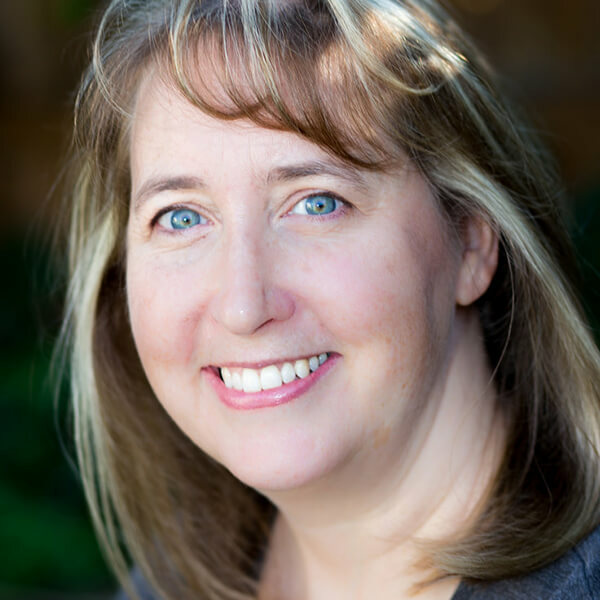 Patti Scharf is the Co-Founder and Chief Accounting Geek for Catching Clouds LLC, the leader is ecommerce accounting services. She is a blogger, speaker, and thought leader in the accounting technology industry. She is a CPA who absolutely loves designing effective accounting systems for ecommerce businesses and is committed to advancing the artistry of accounting through the use of technology. You can follow her on Twitter (@PScharfCPA). 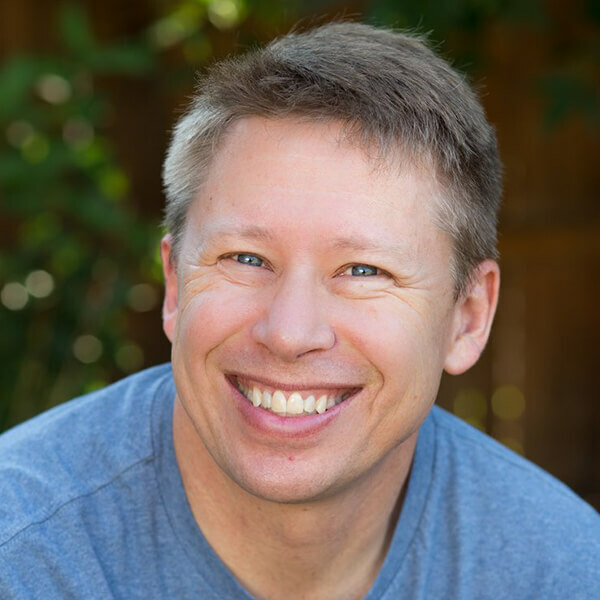 Scott Scharf is the Co-Founder and Chief Ecommerce Geek of Catching Clouds LLC. Scott has been in IT for over 30 years and focuses his attention on helping businesses succeed by provide ecommerce consulting, cloud accounting solutions, and ecommerce business process optimization consulting. Scott is passionate about leveraging technology in smart and new ways to improve business processes, productivity, and profitability. How does lifetime access sound? After enrolling, you have unlimited access to this course for as long as you like - across any and all devices you own. If any updates are made to this course, you'll have access to those as well. + What accounting systems does this cover? If you know us at all, you’ll probably be surprised to hear that this course covers BOTH Xero and QuickBooks Online. (We do screenshares and everything.) Even though Xero is our favorite, we can’t ignore the fact that so many people need help with QuickBooks Online. + Do you offer group discounts so I can train my team? Your enrollment is intended to be for your use alone and not "firm" training... BUT just let us know if you need discounts on courses to share with your team (academy@catchingclouds.net), and we are happy to give you a volume discount. Did I mention the cloud accounting and cloud inventory tool discounts and promotions? Yeah, the training includes a bunch of them (and we’re adding new ones over time)… Xero, QuickBooks Online, Hubdoc, Gusto, Fulfil.io, Skubana, Cin7, Shiphero, and more! Some of these pay for the cost of the course by themselves alone (and then some)!